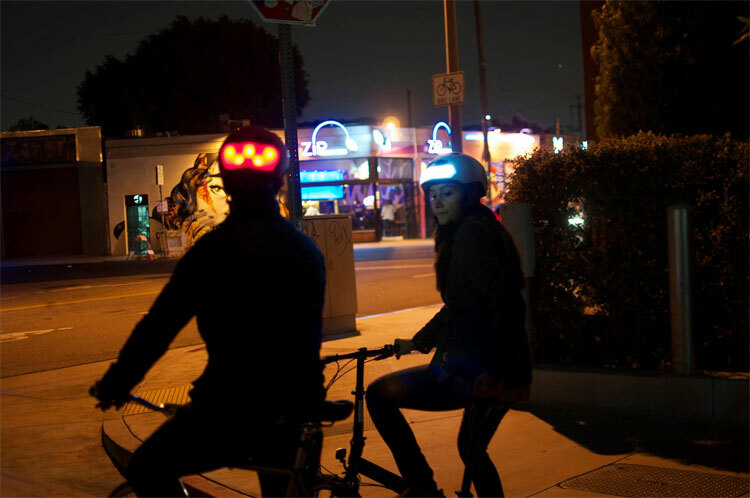 The Torch Helmet is a bicycle helmet that has 10 integrated LEDs built into the front and the back that both help you see where you are going on your bike, and help you be seen by cars in the dark. 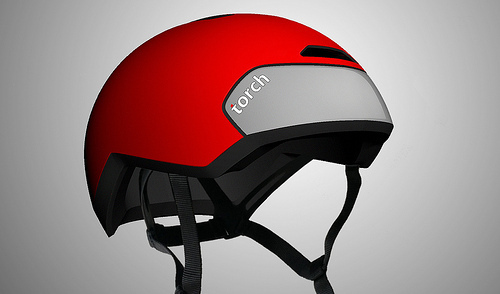 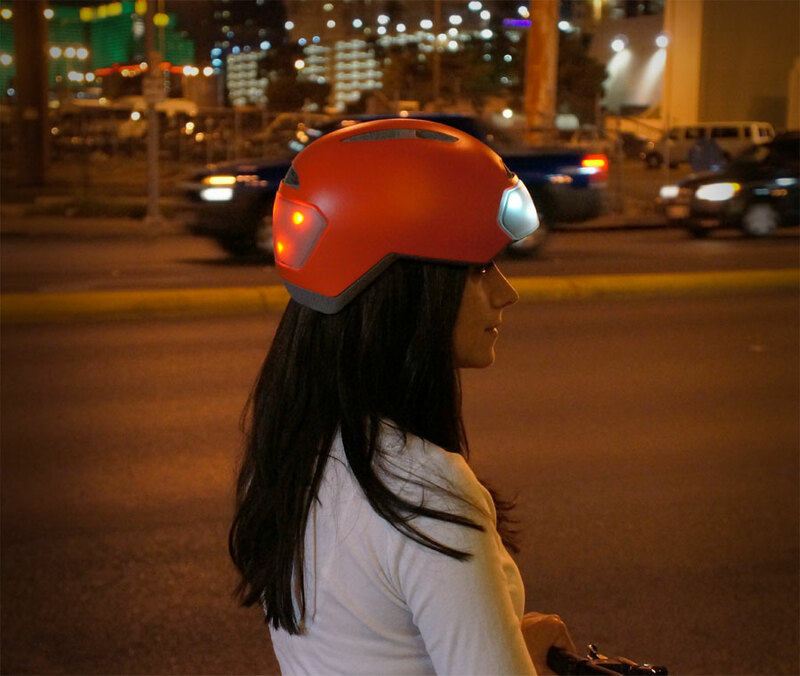 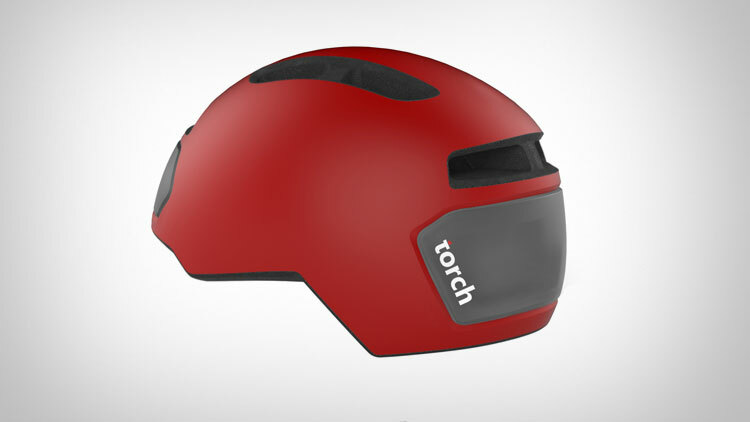 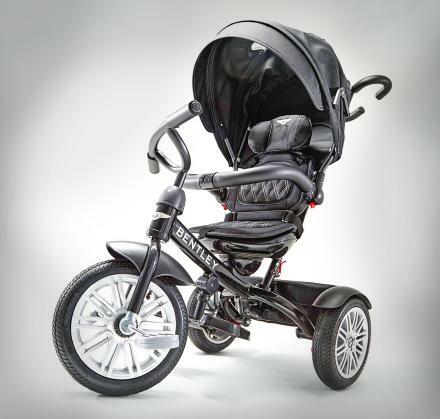 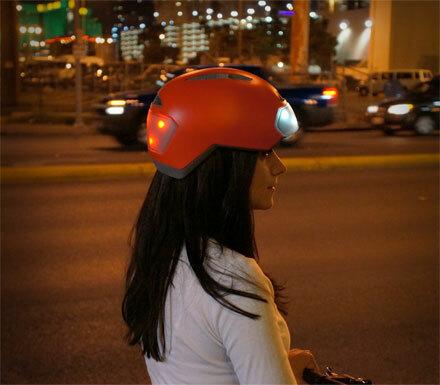 The Torch Bicycle Helmet has four different light functions that include flashing and steady, has rechargeable batteries that will run for up to 12 hours which take 1.5 hours to recharge, and have separate buttons that will control the front and rear lights separately. 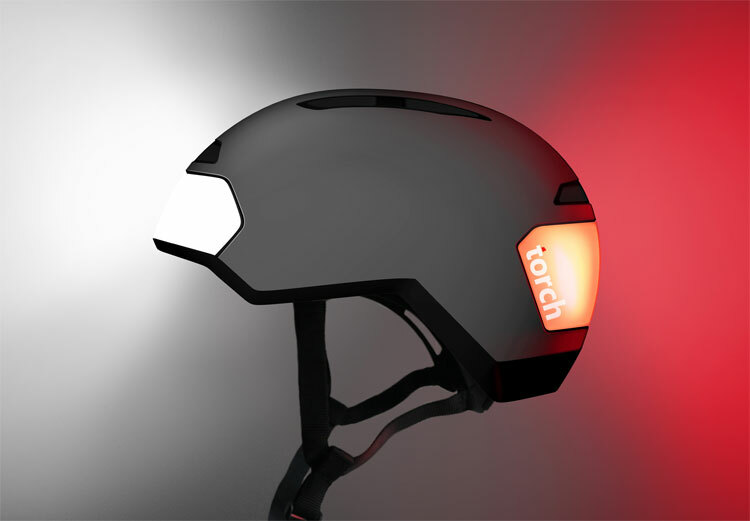 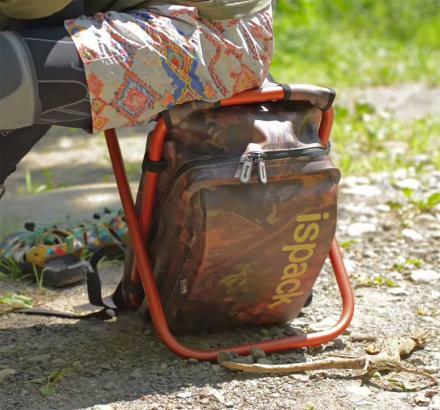 The helmet comes in red, white, and black, and was recently successfully funded on Kickstarter and is still in a pre-order phase, so go reserve yours now, and be sure to check out the Torch Helmet in action via the video below.